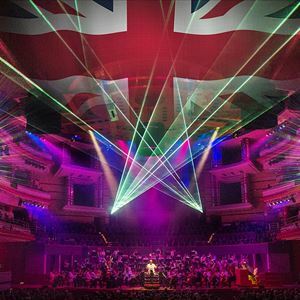 A sensational show of the very best classical music, dazzling lasers and special effects including Nessun Dorma, Rule, Britannia! and Land of Hope and Glory. Plus an explosive 1812 Overture complete with cannon effects and an indoor firework finale.